Green Crack is like energy drink flavored Mango, a variety of marijuana that will offer you adrenaline energy of pure cannabis. 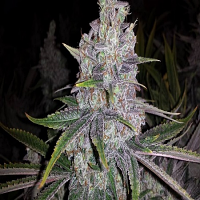 Green Crack Auto Feminised Cannabis Seeds by FastBuds Seeds: Green Crack is like energy drink flavored Mango, a variety of marijuana that will offer you adrenaline energy of pure cannabis. 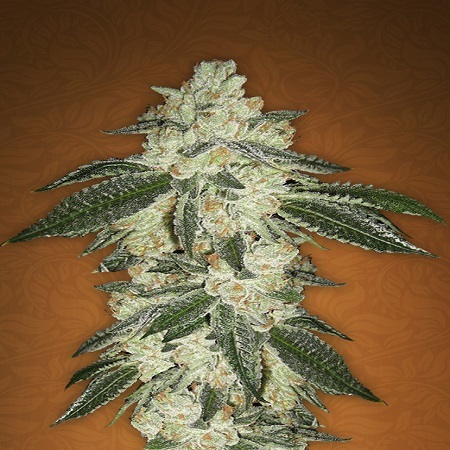 This strain has a composition of 75% sativa mainly Afghani phenotypes. 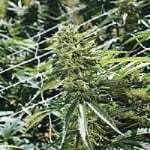 The rest of his lineage comes from two genetic lines of sativa type descendants of Skunk # 1. 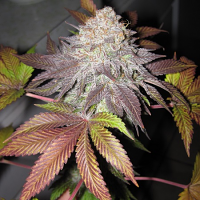 It is a strong, vigorous, very productive and, like all our products, very easy to grow hybrid. 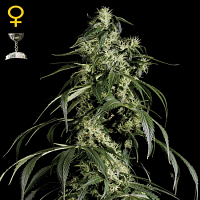 Autoflowering and feminized, suitable for indoor and outdoor, in conclusion; a safe bet. 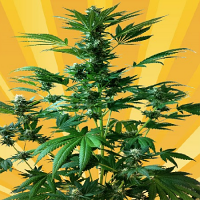 Those who have tried it say that it is simply spectacular, given its combination of the 3 most important factors for a variety of marijuana: Good performance, an easy growth, and energy buzz and exquisite fruity flavor. We are very proud of this variety that now to be introduced in the European market, which already enjoys a strong following in the US market, especially in California. It grows to medium-large size, with a minimum height of 1.20cm. It has leaves with a typical sativa sweet green. You will be surprised of its great internodal distance. Be careful with their growth because this plant aims high. Beware of neighbours! It flowers in just 55 days and has a very good production, almost 600g per plant. Its buds are denser than the average of the sativas. In flowering season is literally covered with resin and are completely white. The flavors that follow are ideal for lovers of fruits. Acids, citrus and earthy with an exotic touch, and aftertaste handle. Green Crack gives you lots of energy. Has 18% THC and low CBD, so it is ideal for patients who are treating fatigue, stress and depression medication. Recommended for use during the day with its powerful fruity spicy and sweet scent of mango, this variety is perfect for medicinal use throughout the day. 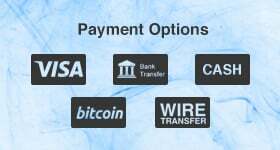 Help problems of patients with chronic fatigue and high levels of stress and depression cases. It is also indicated for severe cases of Crohn's disease since it reduces nausea and regulates appetite. Maybe it's for their aromas and terpenes that give off a feeling of wellbeing and enhance the vigor and energy to take on more illusion. Few strains can match the energy and concentration that produces this sativa. A cerebral level is an elixir for neurons; invigorating effect, and an adrenaline that keeps you going all day.